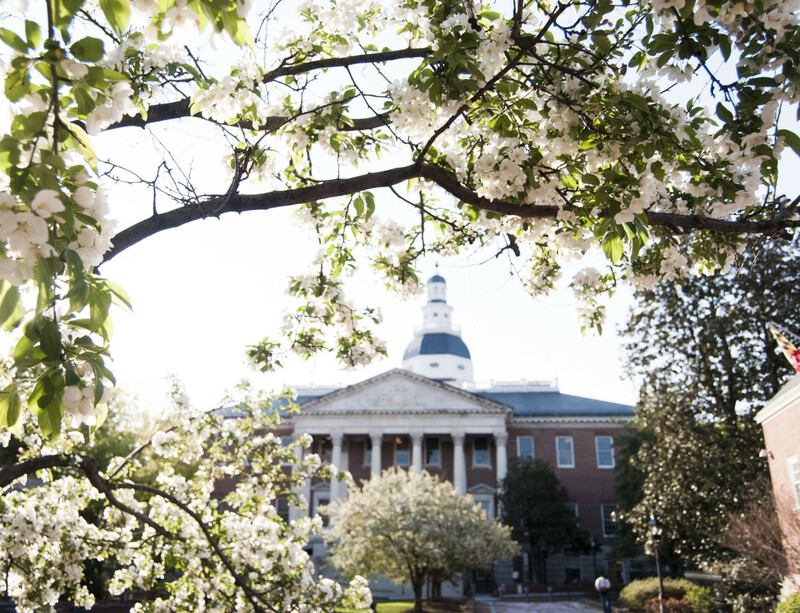 “The major lobbies at the legislature remained mostly the same in 2015 – health care spent the most, followed by energy, development and business,” said Jennifer Bevan-Dangel, executive director of Common Cause Maryland. But the amount they spent — $18 million — went up by almost $2 million this year. Bevan-Dangel said the increasing amount of money spent on professional lobbying represents a challenge to the ability of individual citizens to make their voices heard in Maryland lawmaking. Development Companies and Organizations – $1,554,958. Uber Technologies, the tech service that enlists car owners to provide rides, emerged as a player in the lobbying scene, spending $127,139 to get a bill supporting Uber’s business practices passed last session. While just two employers had spent over $300,000 by this time in 2014, that number increased to six this year. Sixteen spent over $200,000 and 58 spent over $100,000. The highest spending employer was Maryland State Education Association at $446,242. Ten new health care lobbyist employers have emerged since 2013. Gun regulation has disappeared as a lobby issue. Ten major industries have decreased overall spending since 2013 (gambling, education, religious, retail, insurance, union, tobacco, waste, manufacturing and defense), but others have more than compensated for their decline. The ethics report lists employers that reported at least $50,000 in lobbying expenses, as well as lobbyists with $50,000 or more in lobbying income, from Nov. 1, 2014 through April 30, 2015. Common Cause Maryland analyzed the list, categorizing 177 employers into 27 broad industry categories. Maryland’s casino industry has been growing at a double digit pace since casino table gaming was legalized in 2012. But for casino operators, surviving and prospering becomes increasingly challenging in a climate of fierce competition. Maryland Live, the largest casino in the state, accounted for 76% of the state’s total casino business in 2014, with its 4,200 slot machines and 189 gaming tables.